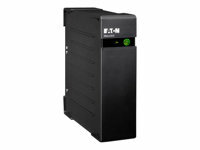 The Back-UPS Pro 1200 provides abundant battery backup power, so you can work through short and medium length power outages. It safeguards your equipment against damaging surges and spikes that travel along utility and network lines. The Back-UPS Pro 1200 also features automatic voltage regulation (AVR), which instantly adjusts high and low voltages to safe levels, so you can work indefinitely during brownouts and overvoltages. 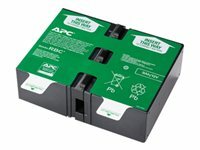 The Back-UPS Pro 1200 also includes unique "green" features, like power-saving "Controlled" outlets that automatically turn off idle peripherals when your computer goes into sleep mode or is turned off. A high efficiency charging system and "AVR Bypass" also reduce power consumption. 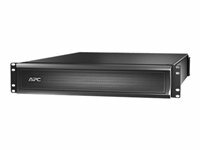 With the rest of its features, the Back-UPS Pro 1200 is the perfect unit to protect your productivity from the constant threat of bad power and lost data. 1. LCD (Liquid Crystal Display) - gives the status of over 20 different utility and battery backup conditions. 2. Automatic Voltage Regulation (AVR) - instantly corrects voltage fluctuations so you can work indefinitely through brownouts and overvoltages. 3. 5 "Battery Backup & Surge Protected" Outlets - keep a CPU, monitor and other critical devices running when the power goes out or fluctuates outside safe levels. (Includes one power-saving Controlled outlet). 4. 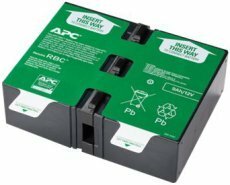 5 "Surge Only" Outlets - protect printers, faxes or other equipment without reducing battery capacity (including two power-saving “Controlled” outlets). 5. Data Line Surge Protection - guards against surges and spikes traveling over Ethernet and telephone lines. 7. Push Button Circuit Breaker - enables quick recovery from overloads. 8. 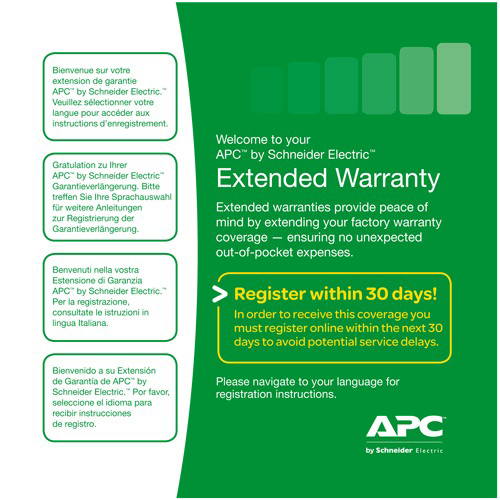 3 Year Warranty - Equipment Protection Policy where applicable (75,000 GBP), free technical phone and online support. 9. Automatic Diagnostic Testing - ensures your unit is ready when you need it.